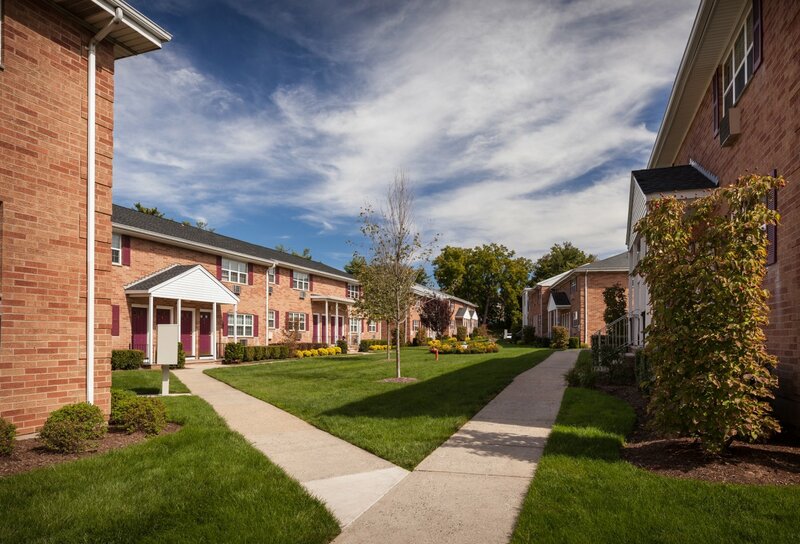 Visit us and see the beauty at Dorchester Manor! 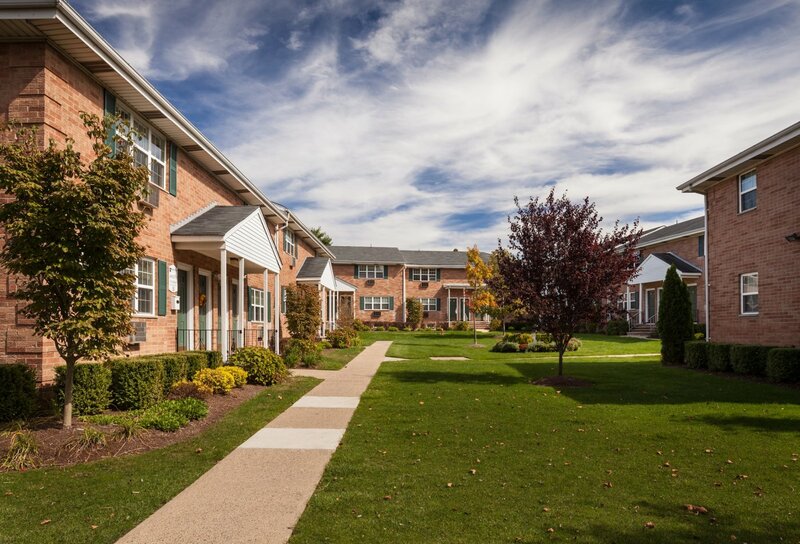 Set in one of Bergen County's most prestigious communities, Dorchester Manor offers the unrivaled blend of beauty, comfort and convenience. 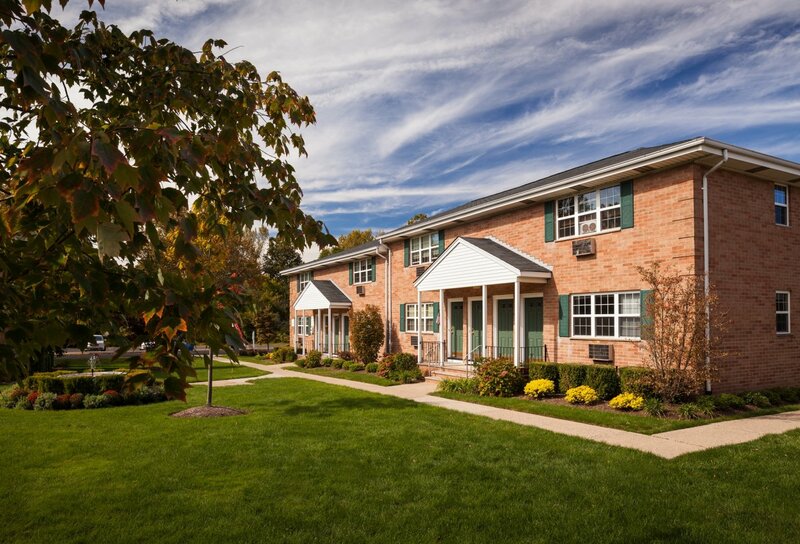 Apartment living at Dorchester Manor combines all the elements today's sophisticated renters desire, spacious homes, a tranquil setting and a commuter friendly location in close proximity to business, recreation and more. 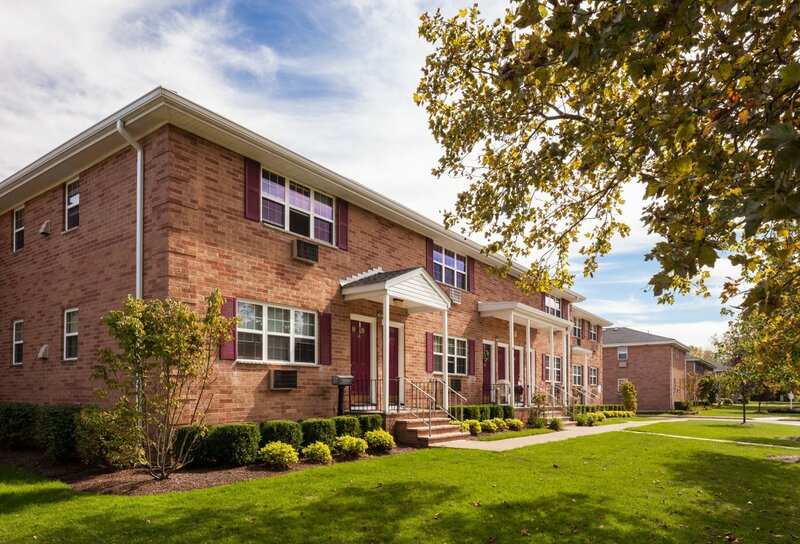 Immediately adjacent to the neighborhood is an array of shopping opportunities, a large municipal park and lake. 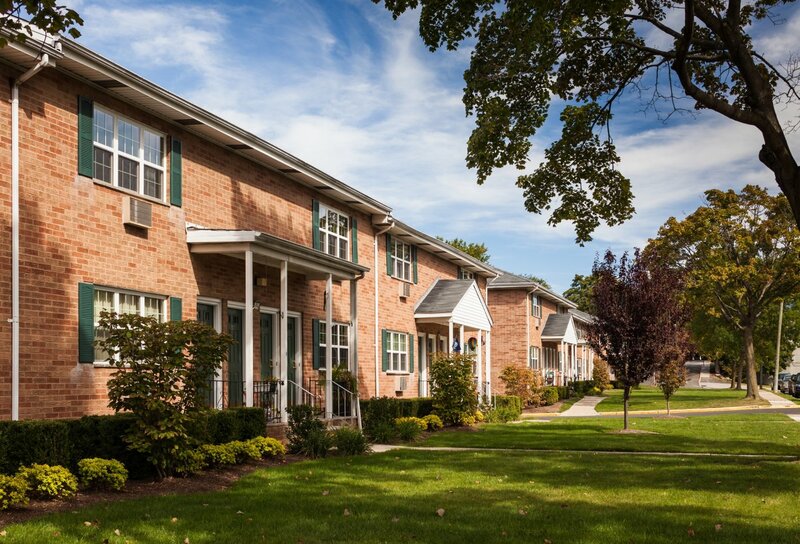 Buses are available at your front door to whisk residents to New York City and other metropolitan areas in New Jersey. Schools and houses of worship are also close by. The choice is yours. 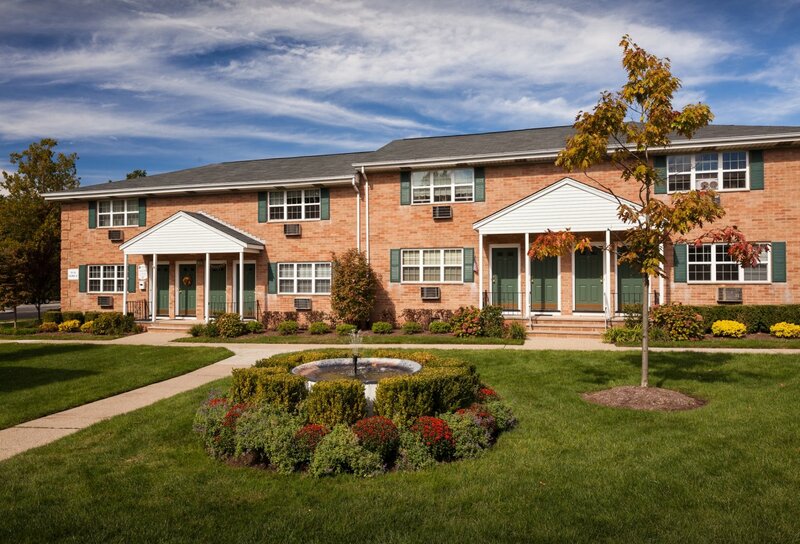 Welcome to Dorchester Manor - a distinctive community for discerning renters who want the utmost in convenience.